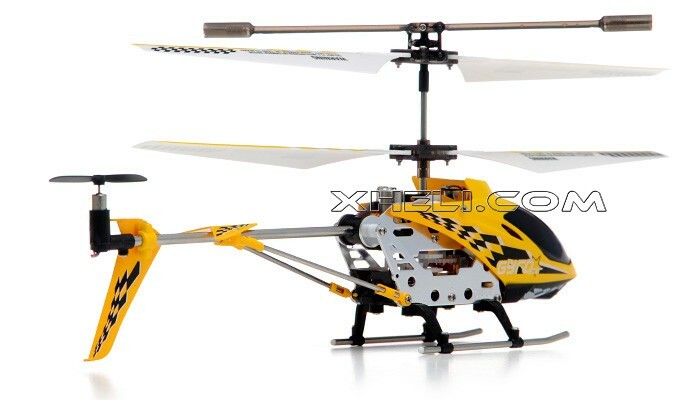 The Gyro Star S107 is a high quality 3 channel mini indoor co-axial helicopter w/ built-in gyro and a metal frame. This model is miniature in size and its light weight makes it incredibly portable so you can take it anywhere you go. 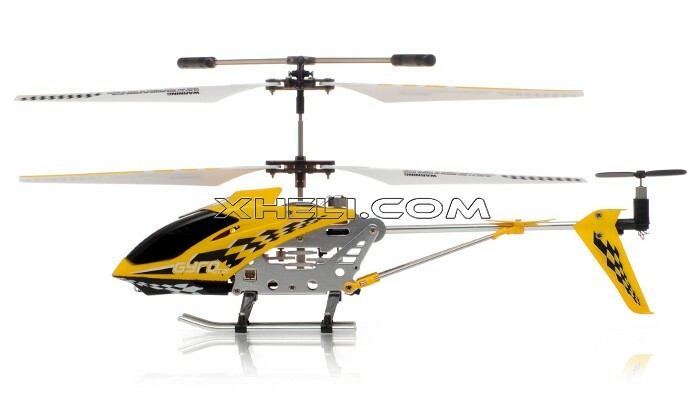 It also offers a wide infrared control and a design that is customized for indoor flying. 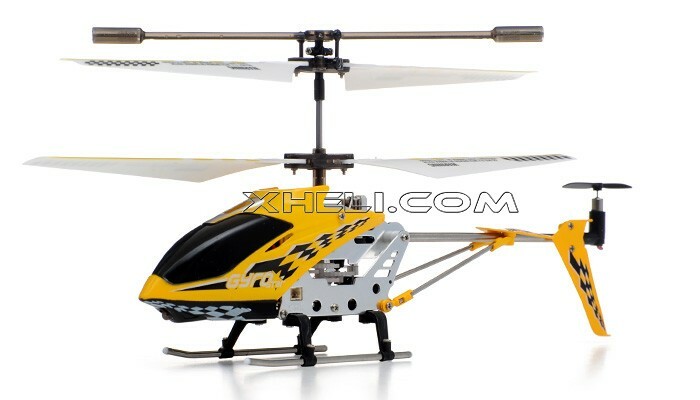 For being only 19cm in length and weighing in at only 34grams, this mini helicopter packs a lot of power. 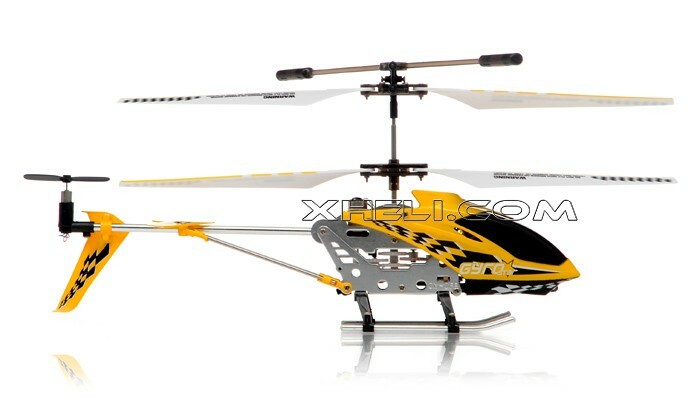 The Gyro Star S107 is controlled by a 32-Level high precision speed controller, it automatically stabilizes the rotor blade system for steady lift off. 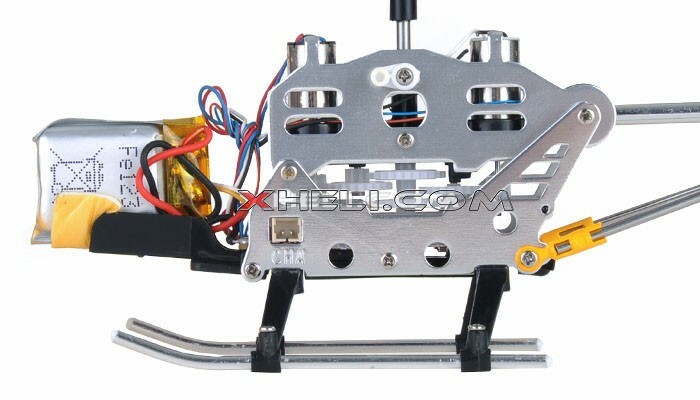 Also, the high tenacity propellers are powered by 2 solid motors with a third motor in the tail rotor, which gives this machine the power you need. 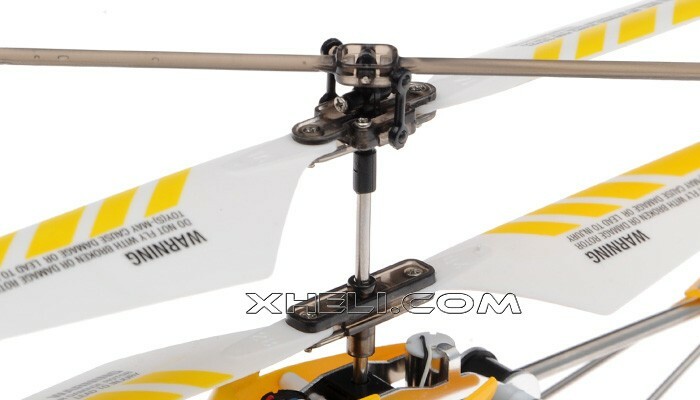 The Gyro Star S107 comes with a high capability Li-Poly battery which is good for longer flight time, and can easily be recharged through the transmitter that is provided. 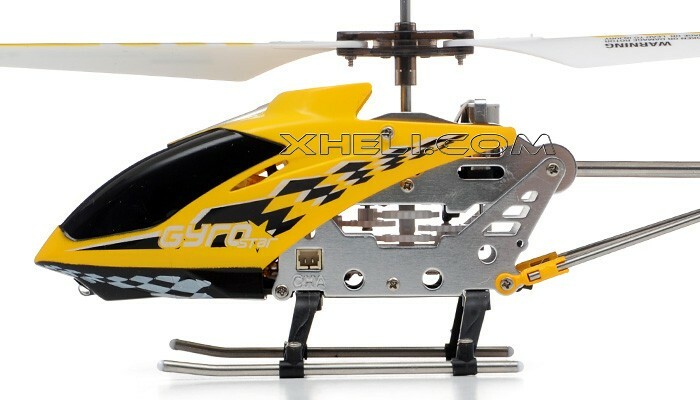 The Gyro Star S107 is a great model for any beginner, from kids to adults. 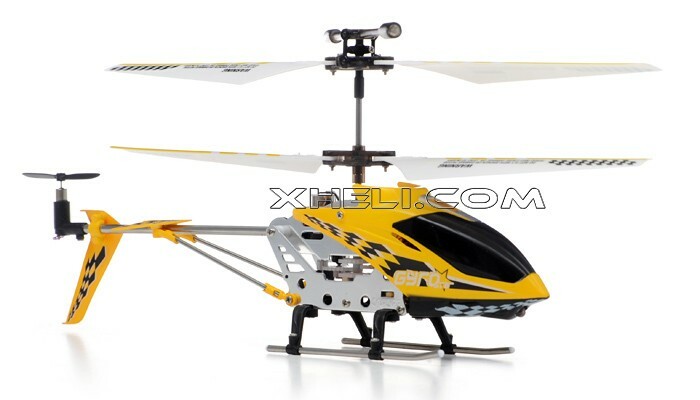 Once you get the hang of flying one of these you are ready to step up to the next level.